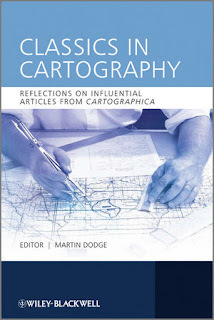 A couple of reviews of my recent books have appeared in the journal Cartographica over the last couple of months. 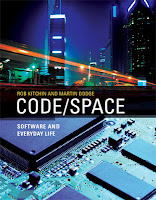 Other recent mentions of Code/Space include a complementary post by David Beer on his Thinking Culture blog. While our underlying concept of 'code space' also seems to be picking up traction, in part, following a LIFT Conference talk given by James Bridle entitled "We fell in love in a coded space". We've had a printing done of a 2nd edition of the catalgoue from our recent Infra_MANC exhibition. One hundred copies are available for £10 each. Twenty-five are on sale at the RIBA Hub in Manchester and a further 75 will be available from the Manchester Modernist Society's online shop (http://themodernist.bigcartel.com). The catalogue is 200+ pages full colour, professionally printed with spiral binding. It contains 4 x 7500 word fully referenced and illustrated essays looking at the following four infrastructures of post-war Manchester. 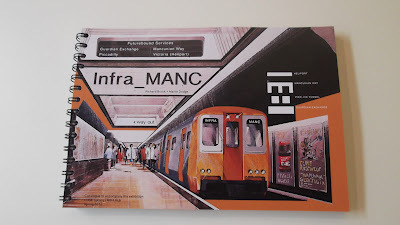 One of the chapters in the Infra_MANC catalogue was partially based on the diligent research regarding the Mancunian Way conducted by James K. Thorp for his architecture degree. He has now put the full text of his 2010 thesis Highway in the Sky: A Socio-Technical Analysis of the Urban Motorway online. 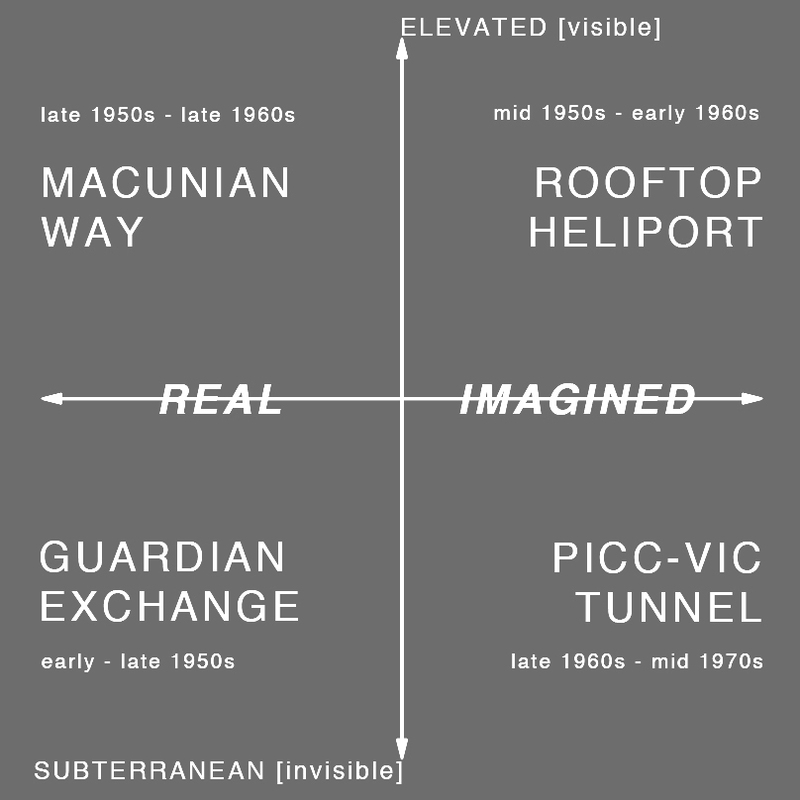 Its a really effective description and interpretation of this iconic piece of Manchester's infrastructure. 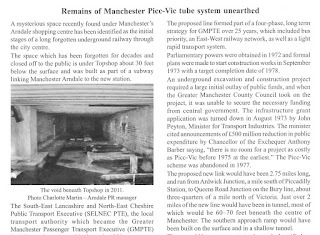 Another smaller but intriguing aspect of researching the exhibition was the possibilities of relic spaces under Manchester from the unbuilt Picc-Vic rail tunnel in the 1970s. One of these, that we exposed in the exhibition, was a void under the Arndale shopping Centre. This has now been covered in a short article in the latest issue of Subterranea (April 2012, page 54-55). To find out more about what the Picc-Vic tunnel would have been like if it had been built you'll need to buy a copy of the catalogue!